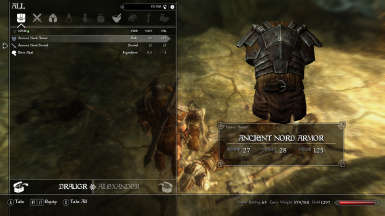 Adds normally unlootable dungeon armors to loot lists. Use it as you see fit. This is too small to really take it seriously, so it's free game for anyone who could use this. 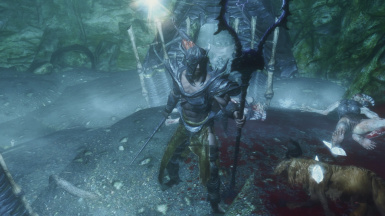 When I first played Skyrim on XBox, I remember facing off against a Draugr and thinking "it would be awesome if I could get my hands on that armor!" Alas, I couldn't. 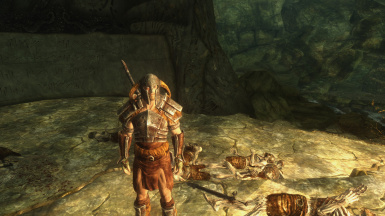 And when I did get my hands on them at the end of a quest, its stats were more suited for an iron set than something as unique as the Ancient Nord Armor set. This is a recurring theme with some of the other armors found in the game. I intend to fix that mistake. 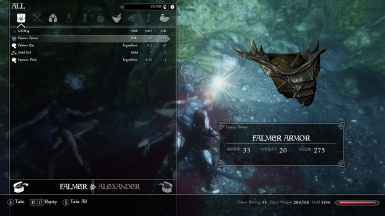 This mod "fixes" it by adding those sets to leveled lists of the appropriate creatures. They're not guaranteed to have a piece, and if they have a piece of the set on them, it'll be one per body.